Find the perfect name for your Chihuahua! 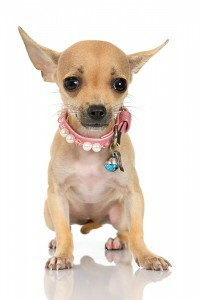 Chihuahuas are the world’s smallest breed of dog, and one of the most popular too. They’re named after the Mexican state where they were discovered in 1850, which explains why Spanish names are so popular for this breed. Male Dog Names and Female Dog Names too!